Jackson Robert Scott Archives - Horror News Network - The Horror News You Need! 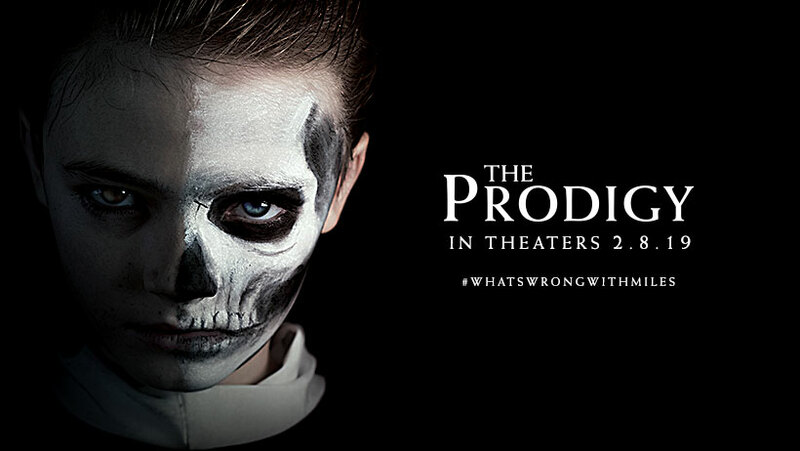 While many of you may have seen the trailer as it accompanied the latest Halloween feature, today Orion Pictures officially released the trailer for The Prodigy. If you enjoy creepy kids, this movie could be right up your alley. 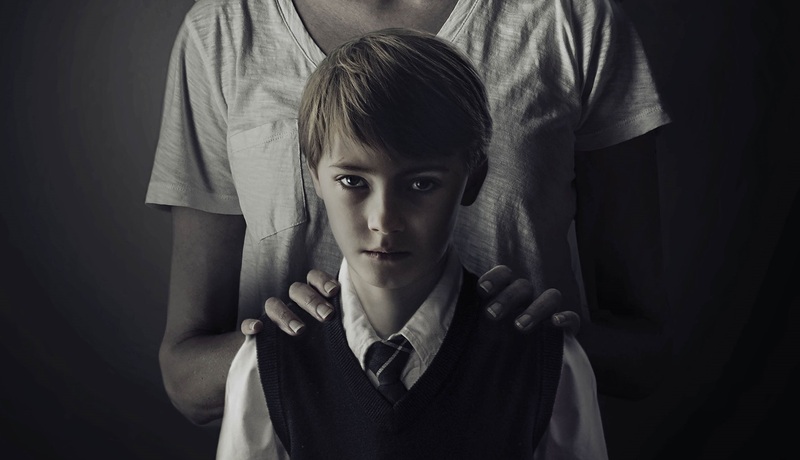 While the preview doesn’t give us too much, we get a glimpse into the life of Miles, a young boy who is seemingly inhabited by some sort of demon.